Your Passion is Golf. Your Course is Mayfair Lakes. 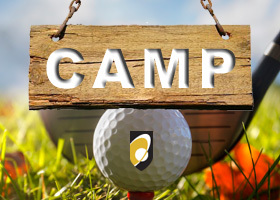 Before you can proceed, please contact Brian Coe or Mike Smedstad to update your login profile with the appropriate permissions to access the exclusive site, by visiting the Golf Shop or by email at [email protected].